In 2012 and 2017, Arcadia voters approved locally-controlled education funding that cannot be taken away by Sacramento. This funding protects the teachers and instructional programs that make Arcadia schools among the best in the State. Please read the following information to learn more about our efforts to ensure Arcadia Unified students and staff are supported at the highest level possible. AUSD Superintendent Dr. Vannasdall discusses the unanimous decision by the AUSD Board of Education to place a parcel tax renewal measure on the March 7, 2017 ballot. In 2012, Arcadia voters approved locally-controlled education funding that cannot be taken away by Sacramento. 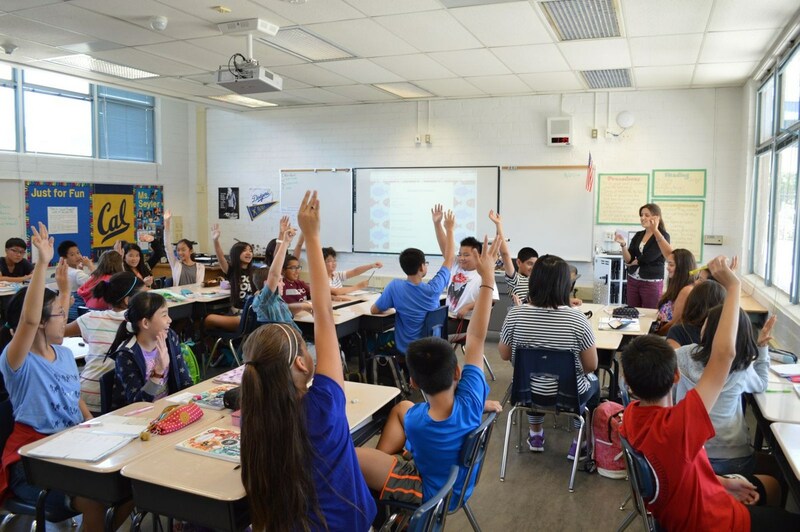 This funding protects the teachers and instructional programs that make Arcadia Unified schools among the best in the State, but this funding is set to expire next year. Charles Heath from TBWB Strategies presents information about renewing Measure A Parcel Tax funding to the Arcadia Unified School District Board of education on 11/29/16.